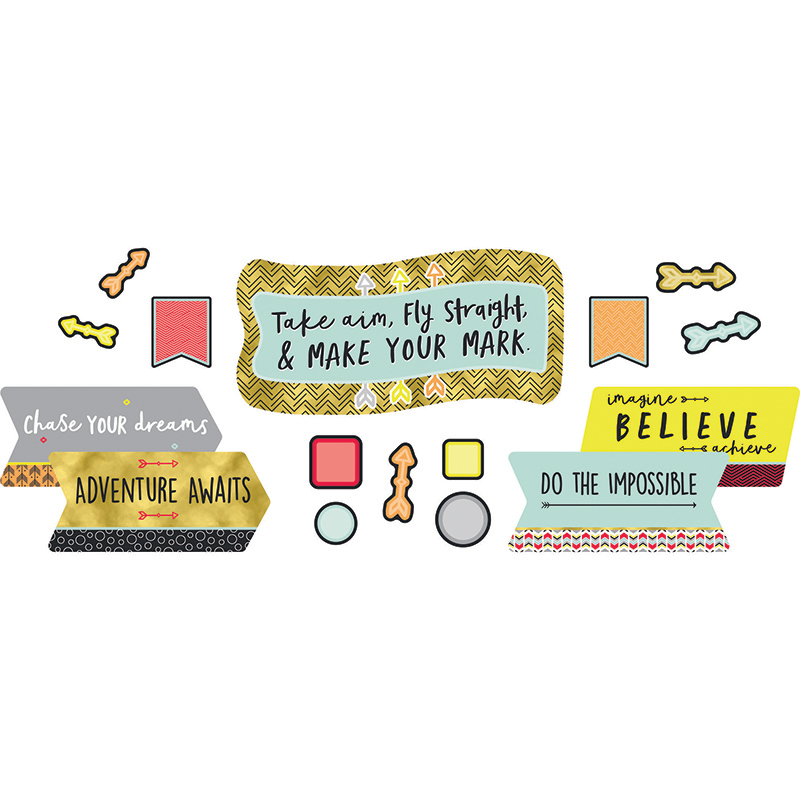 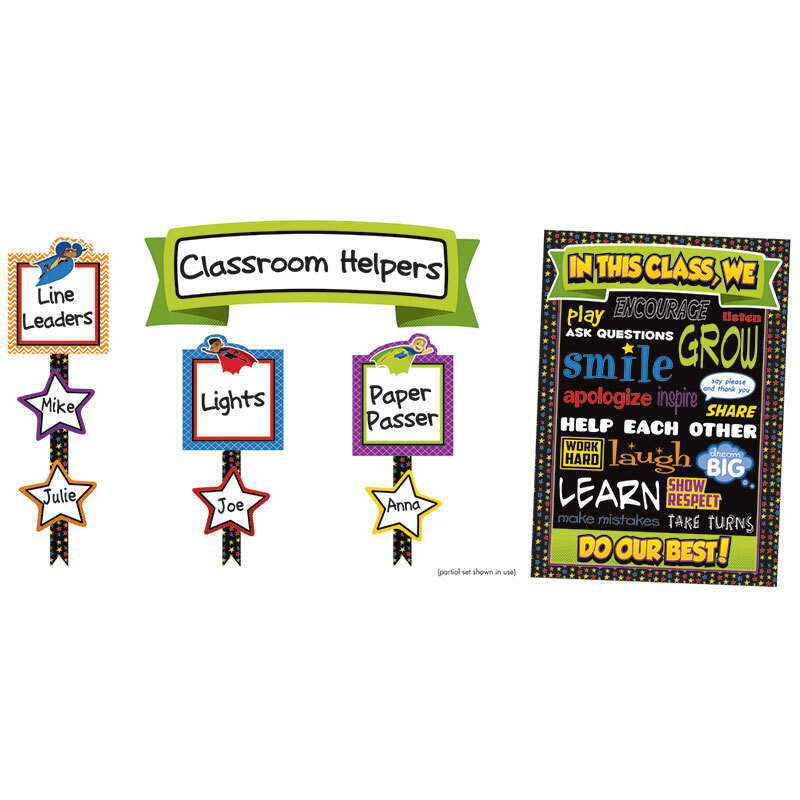 Students will be eager to help using this graphic jobs bulletin board set. 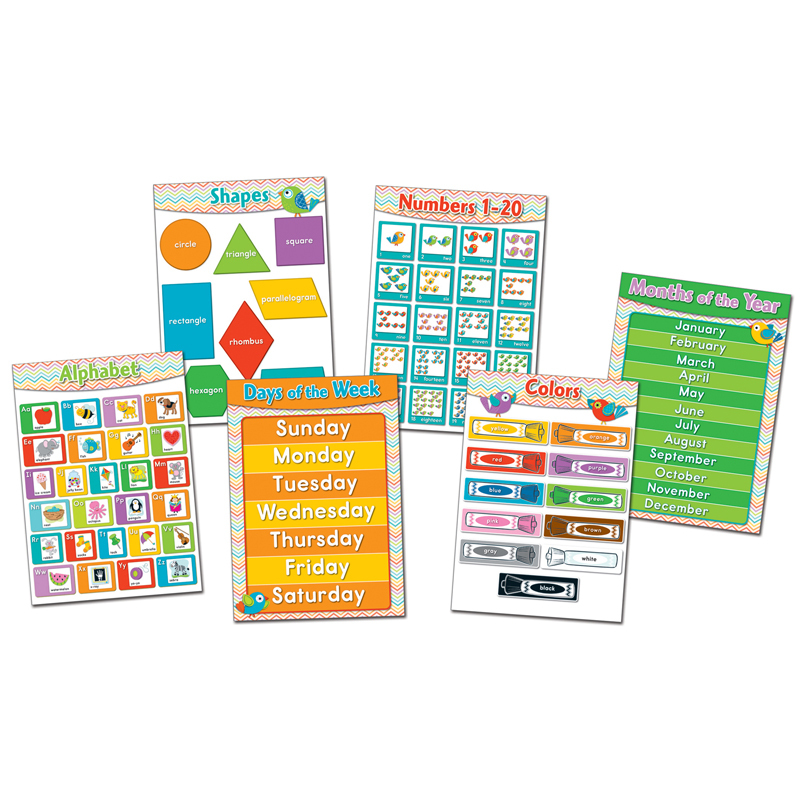 Easy fold-and-tape format creates job pockets for easy assigning. 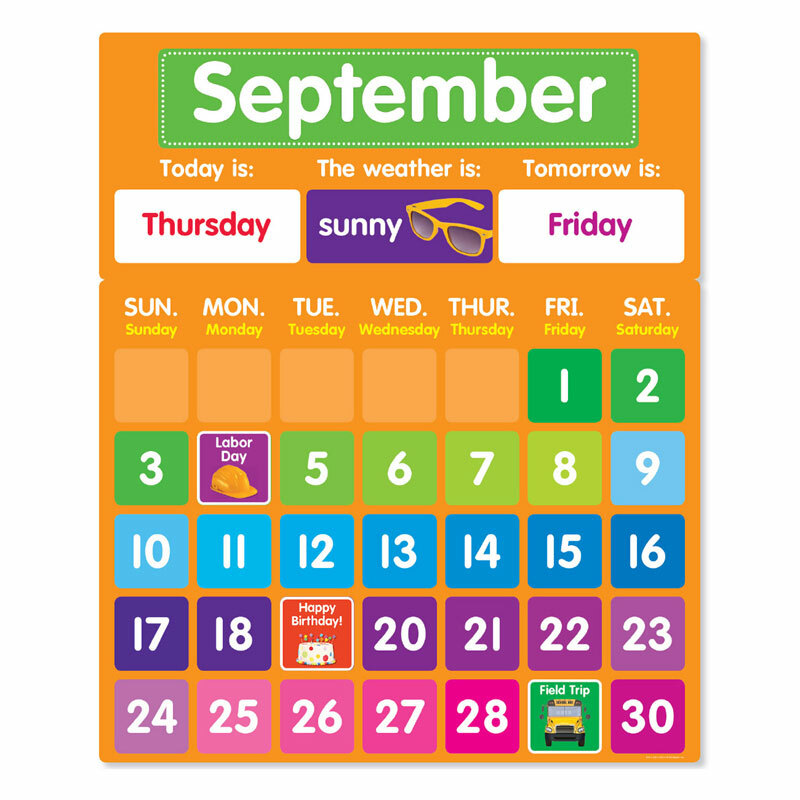 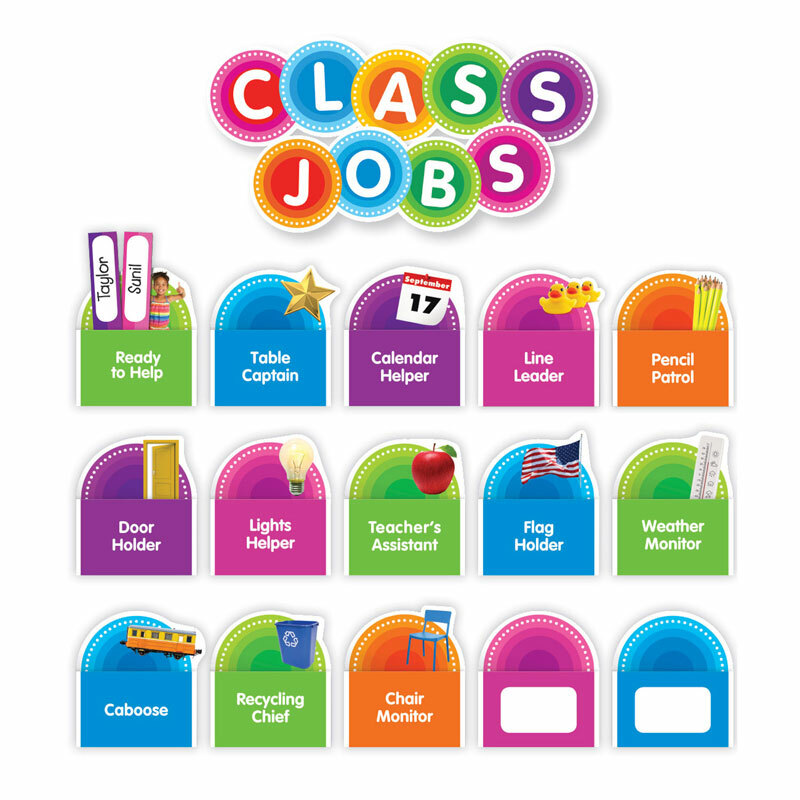 The Color Your Classroom Class Jobs Bbs can be found in our Classroom Theme product category within the Bulletin Board Sets.